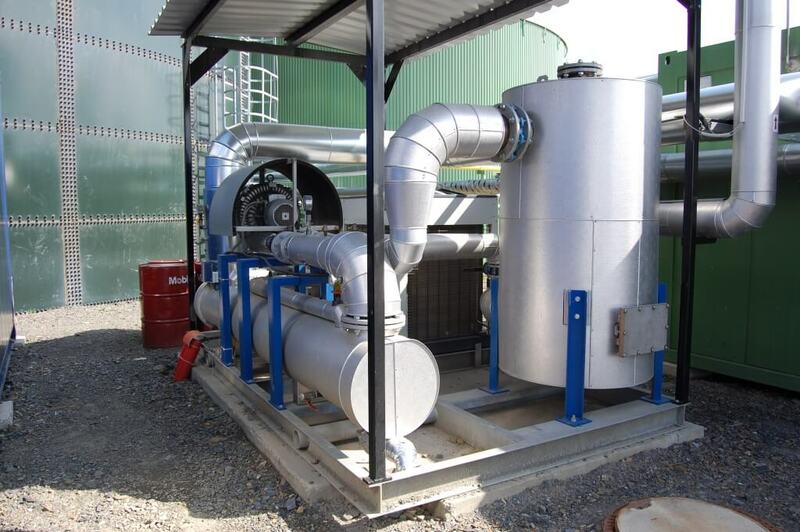 The gas treatment system is primarily designed to reduce the biogas, landfill gas or mine gas humidity to the level suitable for the use in a CHP unit. The entire system is put on a base frame. The particular parts of the set come into contact with the gas and all the gas and liquid pipelines are equipped with thermal insulation and mechanical protection. 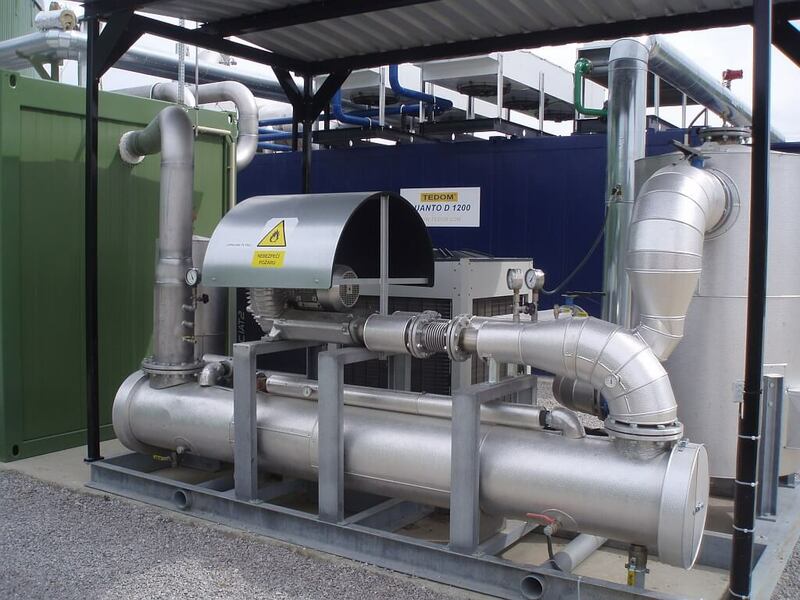 The biogas quality has a major impact on the reliability of operation of the entire CHP unit. 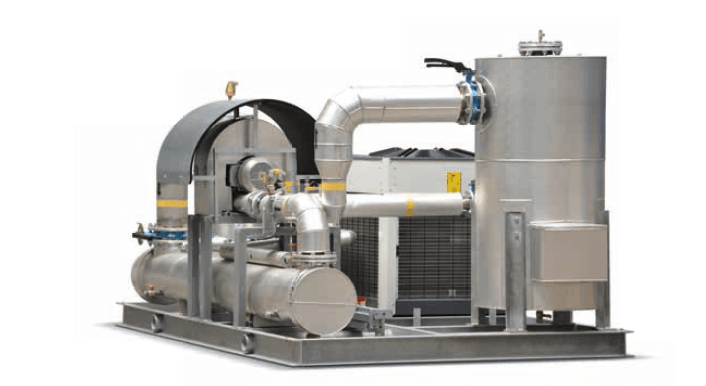 A treated gas reduces the failure rate of single components of a CHP unit. Thanks to a longer maintenance interval, the costs of the operation of the whole technology decrease. The generation of biogas electricity from fermentation of agricultural animal and plant waste has been very popular in the recent years. Most of such installations are equipped with a system for a gas treatment. Older municipal waste landfills are a source of gas with high methane content which has to be disposed of to prevent its escape into the air. At the same time, such gas can be used as a fuel for a CHP unit and "green electricity" can be generated from it. However, the composition of the gas is rather variable and requires treatment. In the oil extraction areas, gases that can be used as a fuel for CHP units are accumulated. In remote mining areas, they often serve as a cheap source of electricity. The high sulphur content in these gases can be efficiently reduced by means of a gas treatment system.